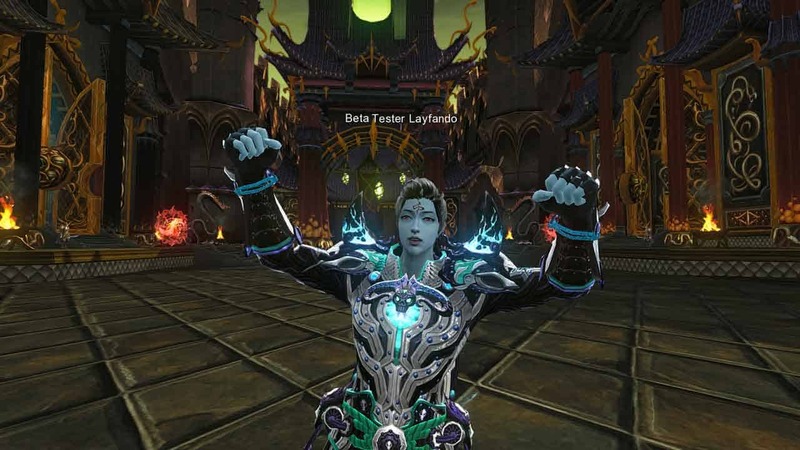 Webzen today posted an official notice on the website for its upcoming free-to-play MMORPG ASTA, informing players that the Open Beta for the game will be delayed indefinitely. The team thanked the community for the exceptional reception that the game has received but the developers feel the product is not currently at a high enough standard to release in an Open Beta capacity. The team cited the reasoning behind the indefinite delay as a lack of quality with voice-over recording and translations, alongside several technical problems that the team want to fix before the game is released in Open Beta. [quote cite=”Webzen”]The reception the game got from you, the community, has been exceptional, something most of you will know is not guaranteed for a game like ours in Western markets. We are of course very happy to see such potential in our game, and it lead us to re-focus our own priorities during pre-production, moving away from releasing the game as fast as possible in order to put more emphasis on its quality. Unfortunately, we have encountered some delays particularly related to the voice-over recording and translation process, but also with some of the technical aspects of the game’s release, and as all of us know, quality takes time. Although we are only talking about the Open Beta, we want to make sure that the game is of the best possible quality, and we feel that we are not quite there yet. And while we are of course looking to keep to a reasonable schedule, we have decided to only announce the Open Beta launch date once we are 100% certain that it can happen as planned. We know that these are disappointing news for you and we apologize to all our loyal players for this further delay and for any inconvenience we caused with the previous announcement for a January release. At the time, we felt confident that we would be able to release this month, but unfortunately this did not work out as intended. Please keep in mind that while this means more waiting, it does ultimately benefit the players, as they will get a better quality game. We are sure that with your continuous support and patience, this game can be a big success. The team said they will not make any further announcements on the Open Beta until the game is ready to be released.